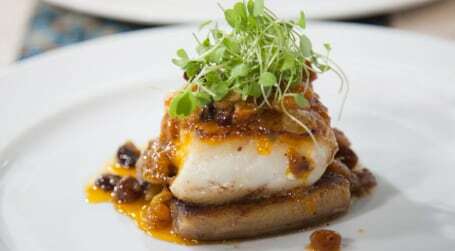 Enjoy the hot and tropical flavors of Brazil with Natalie's fresh cod with coconut milk and peppers. 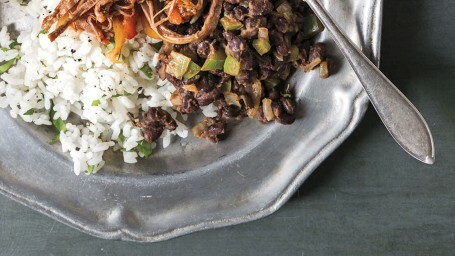 Give classic rice and beans a Brazilian twist with garlic, peppers and spicy cayenne. 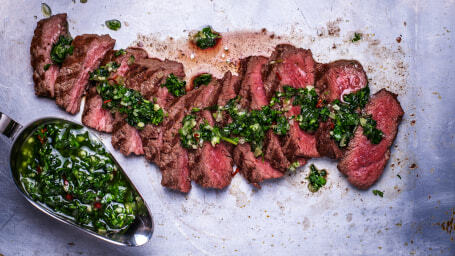 In this hearty and easy dinner recipe from Billy Dec, meaty hanger steaks are served with a zesty chimichurri sauce. 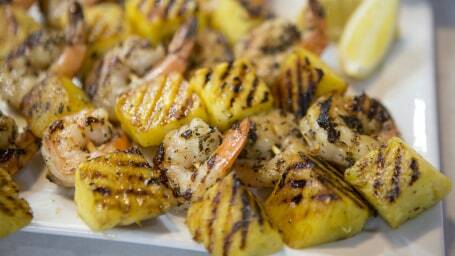 Garlicky marinated shrimp and sweet pineapple come together in these quick, easy and flavorful skewers in this recipe from Camila Alves. 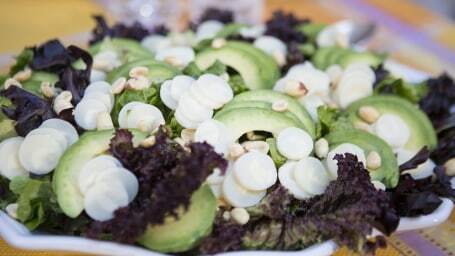 This Brazilian hearts of palm and avocado salad has serious flavor and crunch with a unique combination of tastes that is sure to impress. 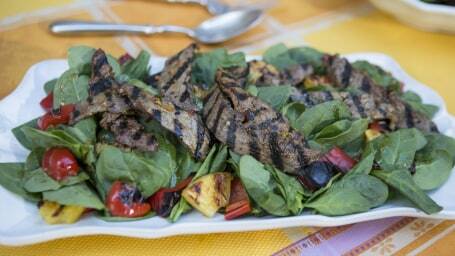 Spinach topped with marinated grilled steak and pineapple is a tropical and refreshing take on salad in this recipe from Camila Alves. 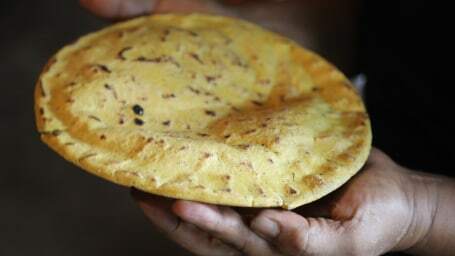 Enjoy warm, fresh, restaurant-style corn tortillas at home with this quick and easy 2-ingredient recipe. 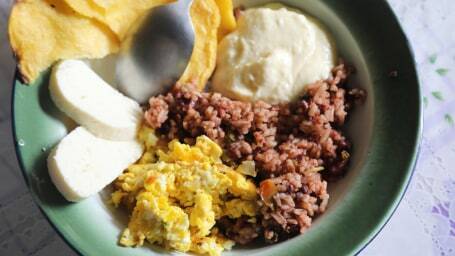 This recipe for gallo pinto, the national dish of Costa Rica, is made with healthy black beans and is quick and easy to prepare. 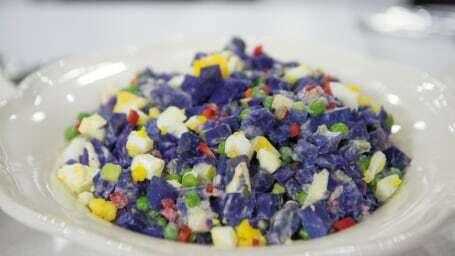 This eye-catching creamy purple Peruvian-style potato salad is a cookout show-stopper. 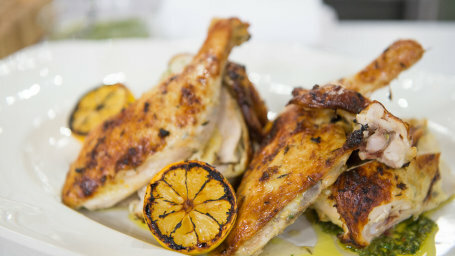 Top zesty citrus and herb rubbed grilled chicken with fresh herb-filled chimichurri sauce. 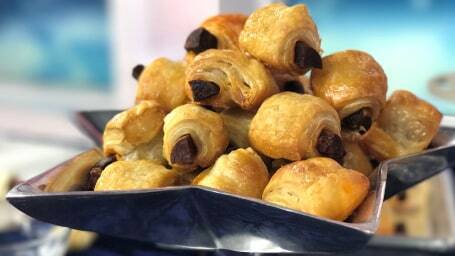 These sweet and spicy 3-ingredient chorizo in a blanket are a unique twist on the classic pigs in a blanket. 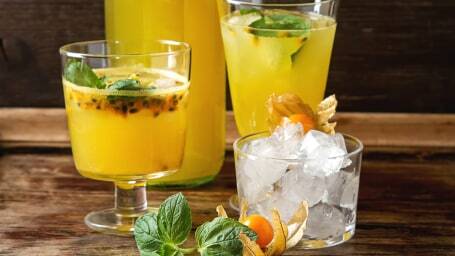 Whip up a big batch of these festive holiday mojitos! 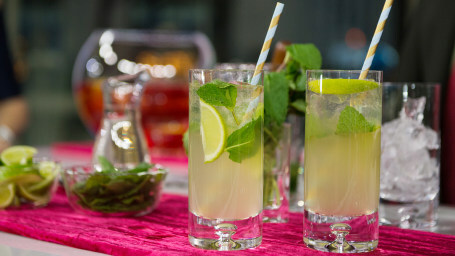 Have a happy, merry everything with these holiday mojitos! 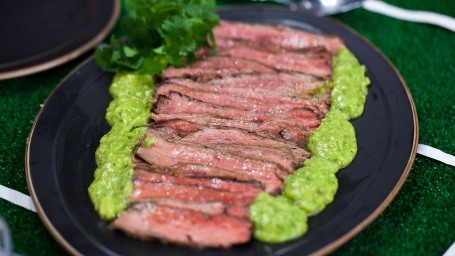 Topped with antioxidant-rich salsa verde and served with a vegetable or whole grain side, this is a steak dinner you can feel good about! 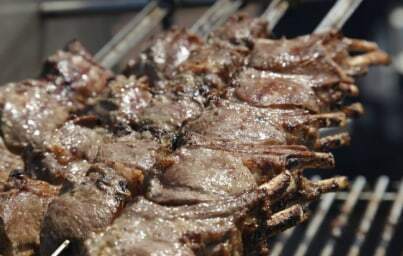 The famed Brazilian steakhouse chain Fogo de Chao shares their recipe for succulent grilled lamb chops served with refreshing mint jelly. 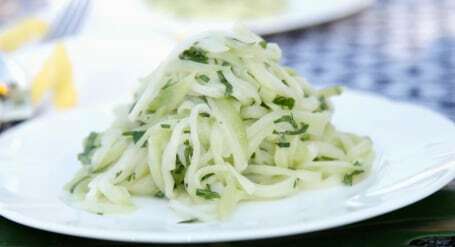 Never tasted chayote squash? Here's an easy no-cook salad with a creamy mustard vinaigrette to try. 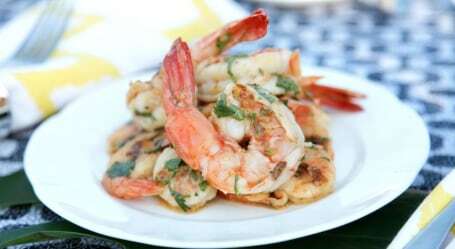 Make Brazilian-style grilled shrimp with a zesty vinaigrette inspired by a refreshing caipirinha cocktail. 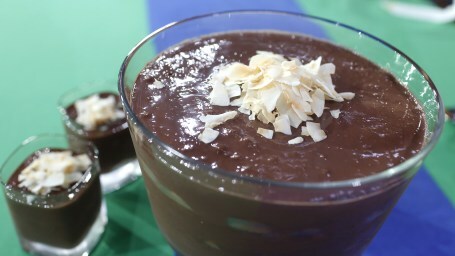 Pastel is one of the most loved bar foods in Brazil. 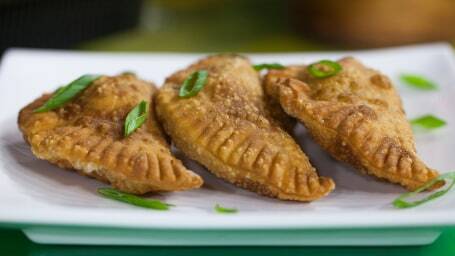 Cynthia Presser shows us how to make this empanada-like appetizer. 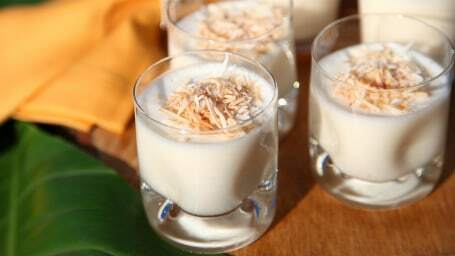 Ilson Goncalves serves up cachaça with fresh passion fruit juice for a tart and sweet cocktail that'll give any party tropical flair. 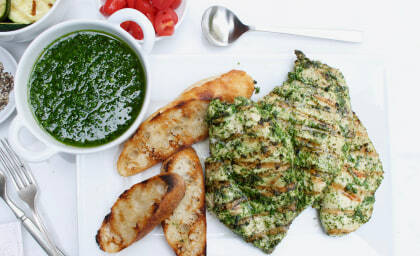 Marinate these garlic and herb grilled chicken breasts in homemade chimichurri sauce, then serve it on the side too! 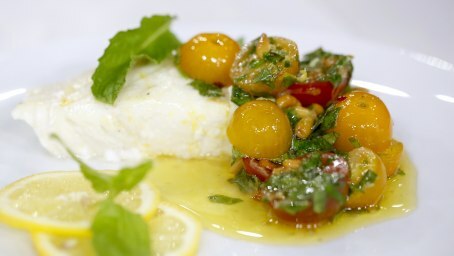 Grilled halibut with cherry tomato chimichurri is a fast, light and healthy summer meal. 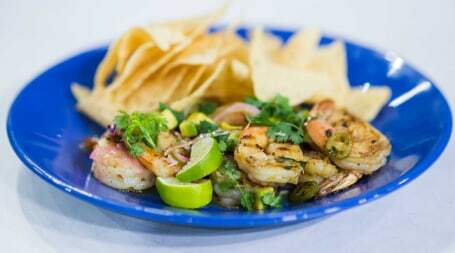 Star chef Michelle Bernstein adds major flavor to grilled shrimp with 6 ingredients you probably have in your home right now! 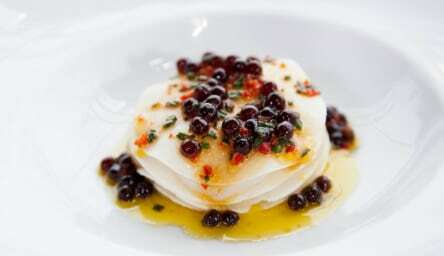 Try something new with your seafood, like these delicious stacks of scallops and heart of palm. 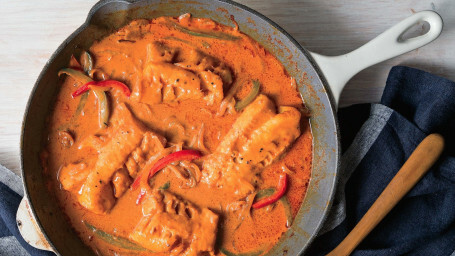 Fish and bananas? "Yes!" 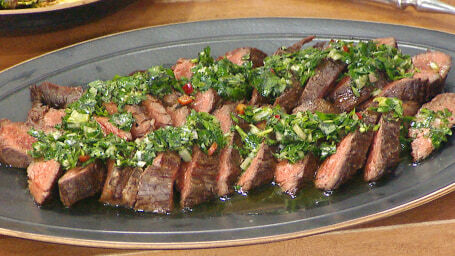 says chef Claude Troigros who tops this Brazilian dish with a spicy and garlicky achiote sauce. 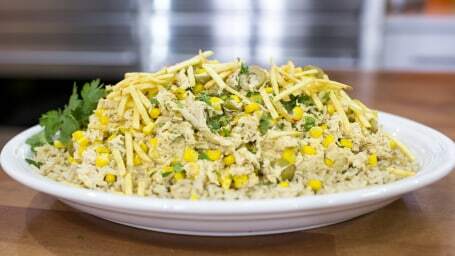 The Brazilian supermodel cooks up one of her favorite meals, a Crockpot stew teeming with chicken, beans, tomatoes, corn and olives. 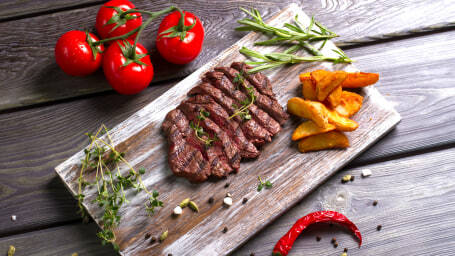 Get a hearty and elegant meal on the table in under 20 minutes. 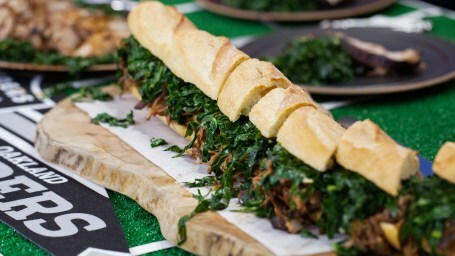 Have leftover turkey and mashed potatoes? 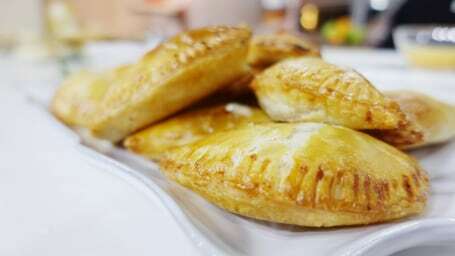 Turn them into empanadas! 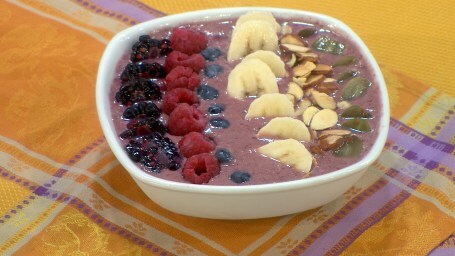 Acai bowls are all the rage -- try this basic recipe for a healthy breakfast that you can customize. 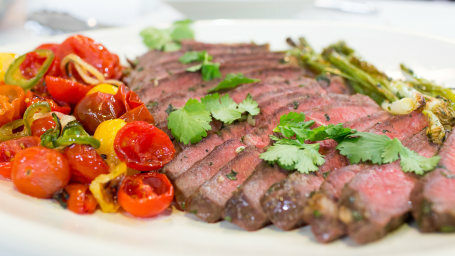 Al Roker shares a recipe for a Brazilian-style flank steak with chimichurri sauce, inspired by the restaurant Texas de Brazil. 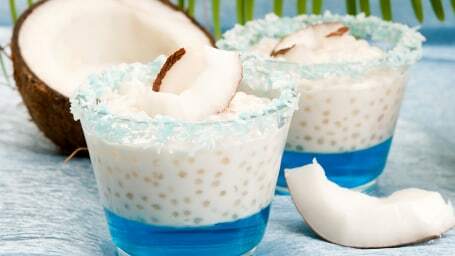 This Brazilian coconut rice is fabulous with shrimp stew. 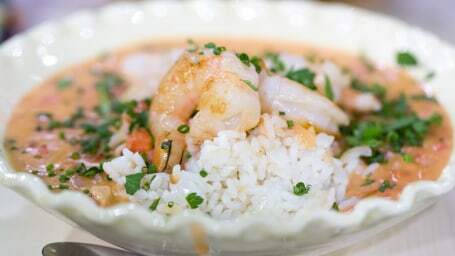 This robust Brazilian shrimp stew is well worth the effort -- try it for a dinner party or date night. 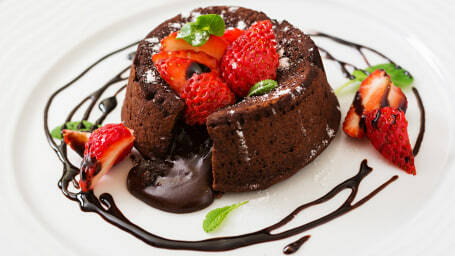 Make a creamy, chocolaty Brazilian dessert called chocolate pave, courtesy of chef Paula DaSilva. 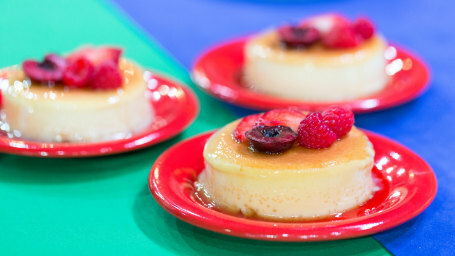 This Brazilian version of flan uses sweetened condensed milk, a popular ingredient in the country. 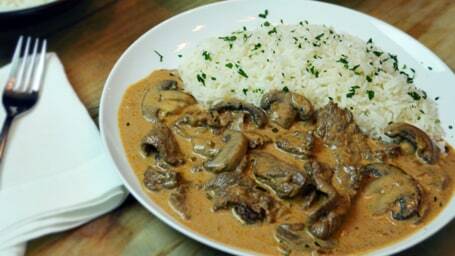 This Brazilian take on beef Stroganoff will warm you up on a cool night. 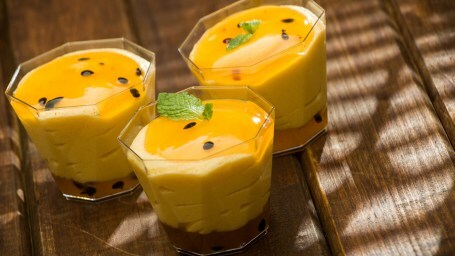 This creamy, dreamy Brazilian passion fruit mousse is incredibly easy to make and has just three ingredients, plus toppings. This light salad is a nice accompaniment for Brazilian salt cod fritters. 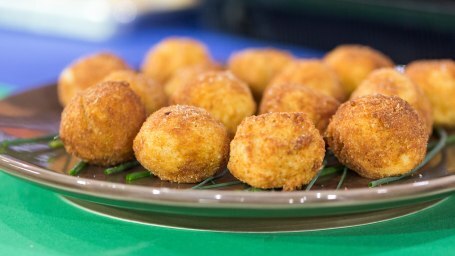 These Brazilian salt cod fritters are made with fresh fish rather than dried, salted fish. They're crispy and creamy all at once.